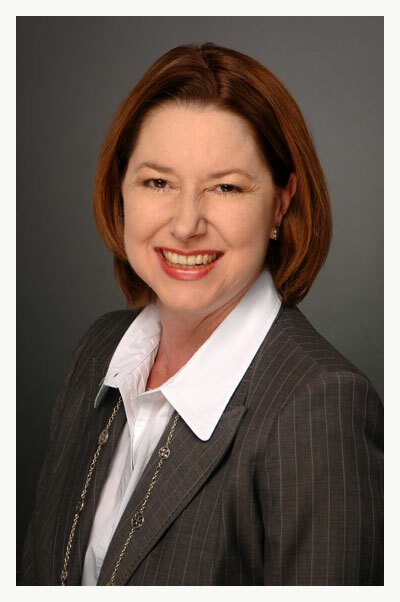 Laurie Pleasant is a native Houstonian who became licensed in 1991 by the Texas Supreme Court to practice law in Texas after receiving her Juris Doctorate from South Texas College of Law in Houston. While in law school, she received the “Am Jur” award / highest grade in the civil trial advocacy class. The following year, Ms. Pleasant became licensed by the U.S. District Court, Southern District. During her legal education, Ms. Pleasant clerked for District Court Judge Alice Oliver Trevathan Parrott, District Court Judge Don Wittig, and interned at the Harris County District Attorney’s Office. Ms. Pleasant received her undergraduate degree from Texas A & M University. Ms. Pleasant formed the Law Office of Laurie L. Pleasant, P.C. in 1999 after eight years of private practice primarily in association with Archer, Waldner and Vickery. During this period, Ms. Pleasant focused on civil litigation including family law matters. Ms. Pleasant is a member of the Houston Bar Association, Family Law Section, as well as a former member and Vice President of the Houston Trial Lawyer Association. Ms. Pleasant was an adjunct professor of civil trial advocacy at the University of Houston, Bates College of Law. Many presentations as presenter, co-author, and adaptations from the work of another author, have given Ms. Pleasant acceptance and notoriety in the legal educational field.